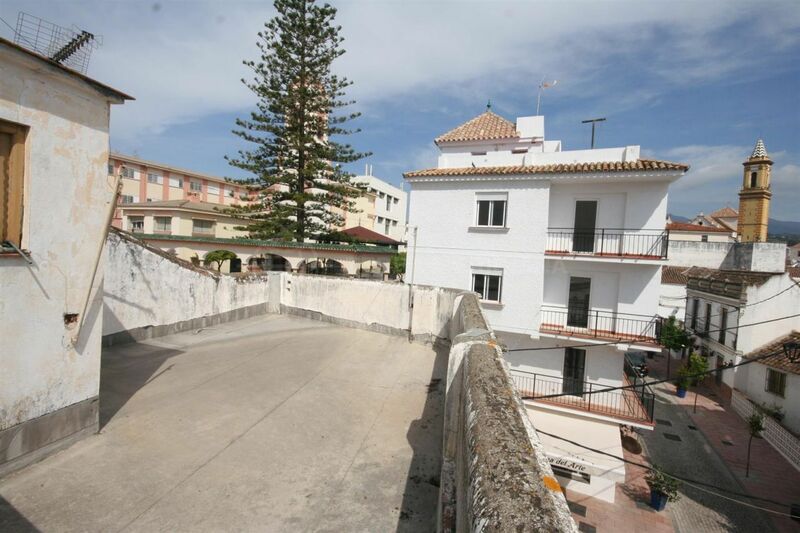 This is a superb townhouse situated just by Estepona’s main square Plaza de las Flores. Amenities are all within a few steps including the beach, restaurants, cafes and shops. 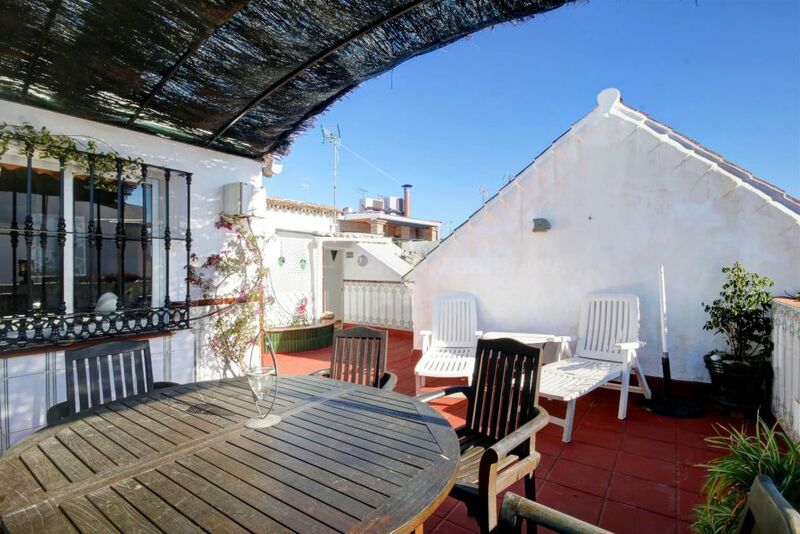 The house is in a great position, enjoying sunshine throughout most of the day, as well as a large roof terrace. 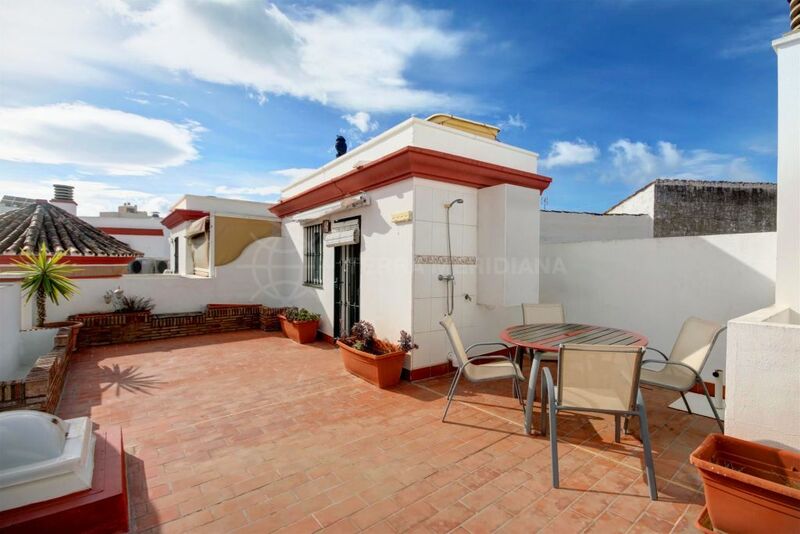 The property is currently divided into 2 levels: the ground floor has several interconnecting rooms around a patio; the upper floor is a three bedroom apartment with access to the solarium. 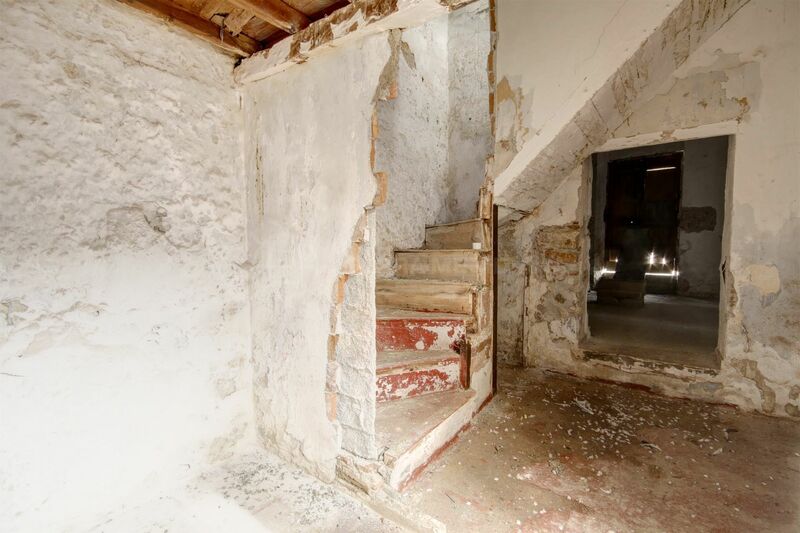 All the partition walls have now been knocked down, making a blank canvas for anyone wishing to create their own project, which could include a boutique hotel, apartments or even a private home. 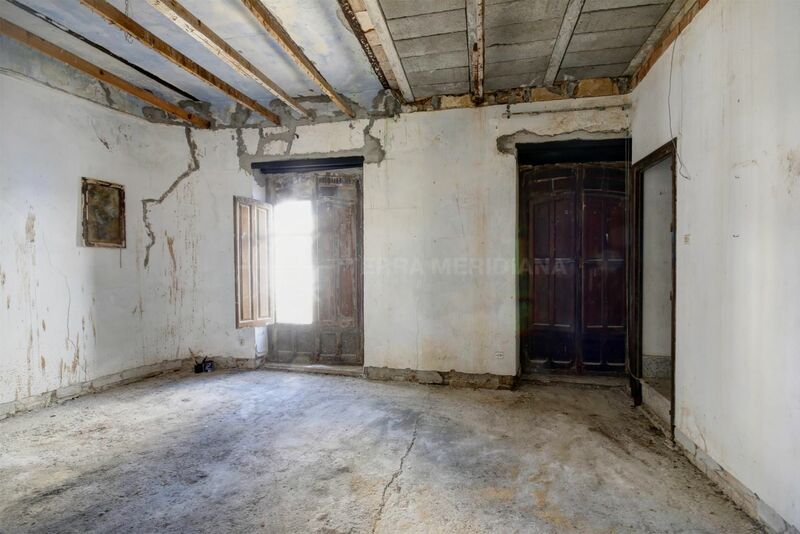 There is a project in place to build two apartments with 3 bedrooms and 2 bathrooms on the ground and first floor and one apartment with 2 bedrooms and 1 bathroom on the second floor. 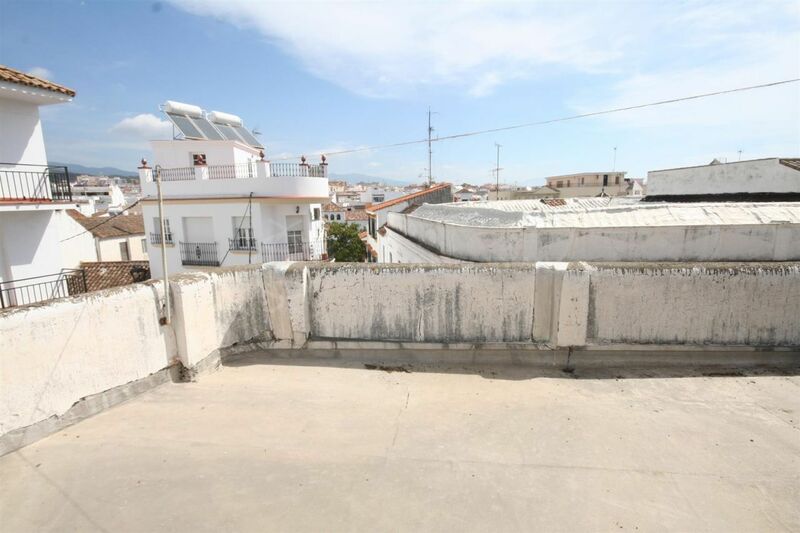 The total construction would be of approximately 256 m2. 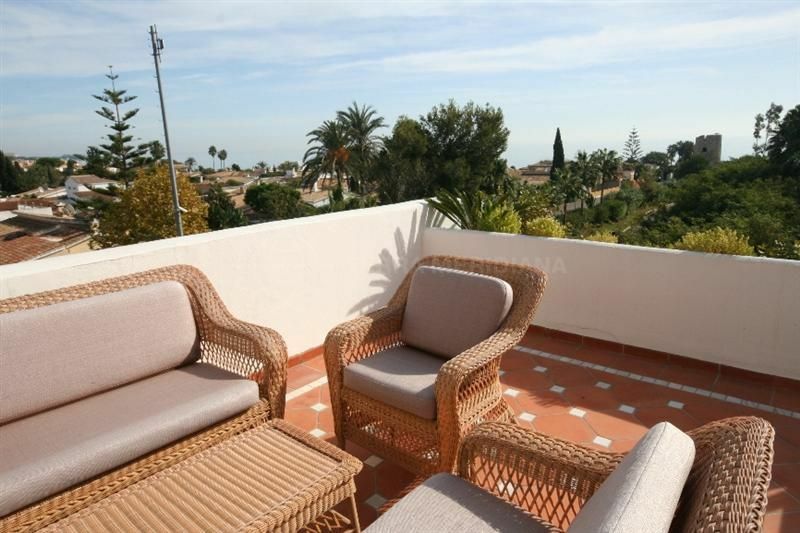 Please, send me more information about ref TMRT11385, Town House in Estepona Centro, Estepona or similar properties.